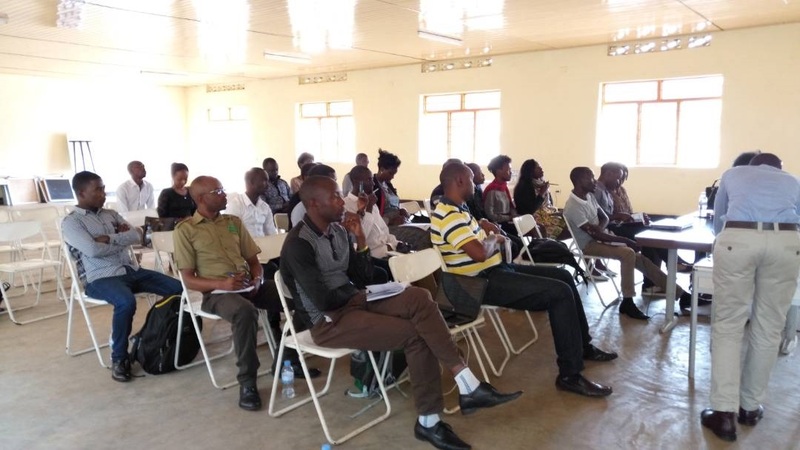 Local young entrepreneurs engaged in income generating projects were trained on tax-paying guidelines on Thursday March 29, 2018 to comply with the Rwanda revenue authority’s tax paying scheme. The training that took place at the Private Sector Federation Headquarters, Gikondo Expo ground aimed at promoting tax paying and explaining different types of taxes to the youth engaged in self-employment and entrepreneurship. Under the theme “Tax declarations and e-tax payment systems” the training was organized by the Chamber for Youth Entrepreneurs (CYE) in partnership with the Rwanda Revenue Authority (RRA) and brought together various entrepreneurs different business sectors including those working in agribusiness. Speaking to the trainers, they said there was a gap in paying taxes especially for youth as they do not even know kinds of taxes and paying guidelines which could lure them into punishments when they do not comply with the tax paying law as stipulated by the government through the RRA. Vianney Butera, an official from Rwanda Revenue Authority in charge of EBM field operation who was giving a course during the training told The Inspirer that the rationale of the training is to equip young entrepreneurs with needed tax paying skills without facing challenges. 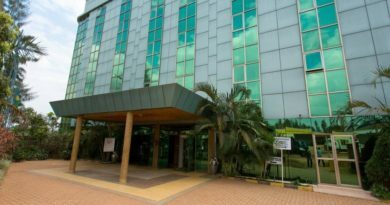 “It was realized that they are challenged to know guidelines in paying taxes after getting their companies TIN number, we were invited here by the Private Sector Federation to explain these guidelines and how to pay different types of taxes especially in this last period of tax payment,” said Butera. Trainees were further explained kinds of taxes such as Corporate Income Tax (CIT) or Personal Income Tax, and Value Added Tax (V.A.T). They were also warned against withholding taxes. “We observed the gap in their current understanding about tax paying. We expect them to have extra knowledge on taxes and periods of paying after their first tax declaration. This will prevent them to face unexpected fines and other punishments. So, we expect fruitful solutions in regard with tax paying after this training,” Butera noted. Young entrepreuneurs during RRA training on tax paying guidelines. 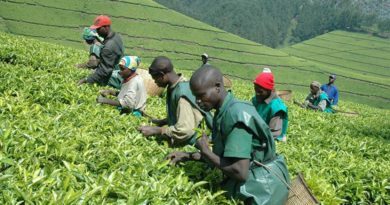 Pacifique Nshimiyimana, the young man who is the founder of Real Green Gold Limited, banana processing project said some challenges in regard with tax paying and declaration system could arise and rule them into unexpected fines or kinds of penalizations. “Sometimes we are playing a game with the RRA, where we are trying to hide ourselves behind the doors where we do not want to share with them the challenges that we are being exposed to. When you do not know how to fill your document very well you are going to have challenges during tax declaration, deadlines, especially when you exceed the due date you have to pay some fines,” Nshimiyimana said. “But now this training is an opportunity for us to develop the way in which we work with the RRA, being declaration or paying on time,” he added. They found responses to some of challenging issues when it comes to tax declaration and payment. He also said that most of the times it is challenge for some of youth to use the system as they do not have experience in working with it, which also makes them to pay fines after the system is closed. “For this training, it is a very good opportunity that we are going to be able to proceed these declarations and be able to pay taxes on time so that we do not be penalized,” Nshimiyimana noted. Alice Kagina for the center for innovation company that deals with digital marketing was also attending to the training. 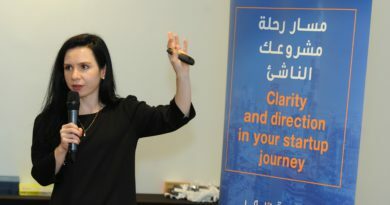 “The experience I took from this training is a lot, actually I did know like how the tax payment is done, I learnt a lot about the problems people meet when registering, when declaring, so, they went into details on how we do this, so, as someone who was new in doing such a payment process, I got to know a lot from declaration up to the final payments,” Kagina said. She also noted that she got to know new types of taxes along with the training with the Rwanda Revenue Authority. “They have elaborated a lot of taxes which we pay from the country like custom taxes, from here, personally I did know these kinds of taxes apart from what we learnt at school. I got to know like the kinds of taxes which we pay for the employees’ bill, corporate income taxes, and then personal income taxes,” she said. “Actually I think this training is response to the challenge we face when we go to the RRA Offices and meet a huge queue of people, but now I can do it from home or my office. It really enables someone like to be quick while doing this, it is really effective,” Kagina added.